Style Theory: The Perfect gift, chic, elegant and something that little bit special.. 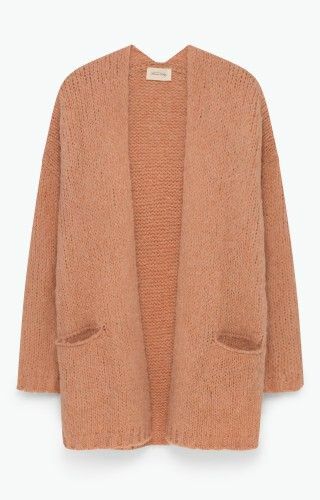 I have searched the high street for what would be my perfect gifts..I hope you agree.. 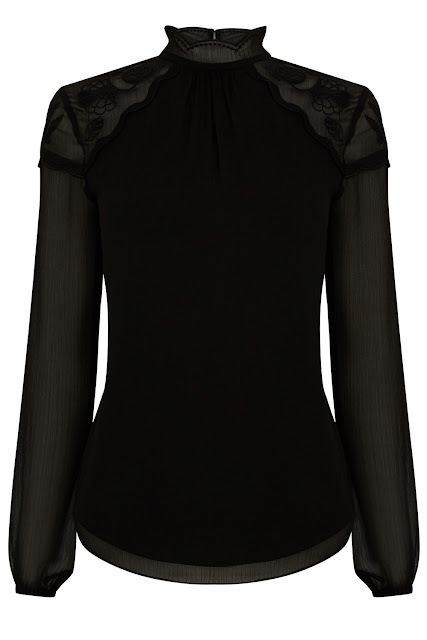 I have this top, it is the perfect and flattering Victoriana top, it looks great with jeans or with cigarette trousers and heels, the perfect Christmas Day or Christmas evening drinks top.. 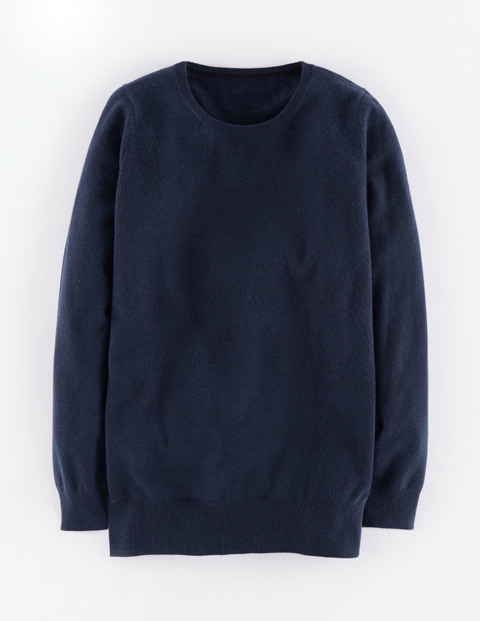 I love a cashmere sweater, it oozes luxury and is so soft and comfortable to wear. I always size up at least one size for a slouchy look, they look fab with skinny jeans, wellies and an oversize scarf on a Boxing Day country walk. Boden have 30% off until tonight but keep checking as they seem to have these offers more and more frequently so worth holding off to buy with a discount. 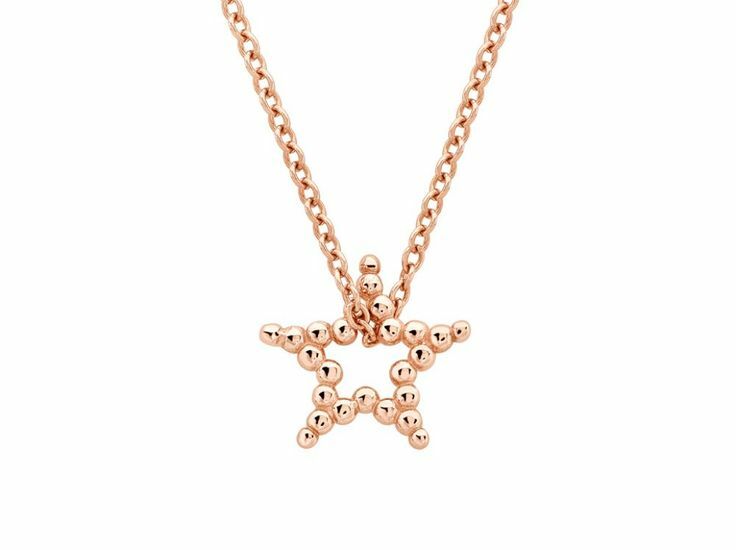 I spotted this today in Jack Wills and it is perfectly oversized but not so chunky so that you are unable to wrap it around your neck. 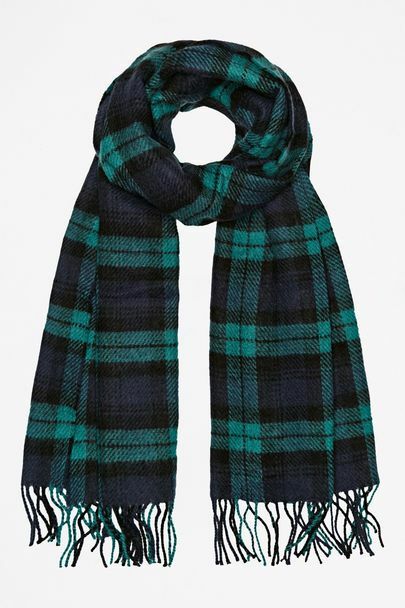 I love the tartan, would look fab with the cashmere sweater above, perfectly chic and cool. 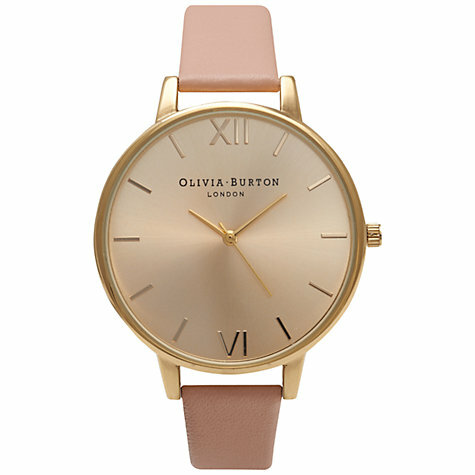 I adore the soft pink and beautiful gold tones of this watch, it is simple, chic and would be a super special present. 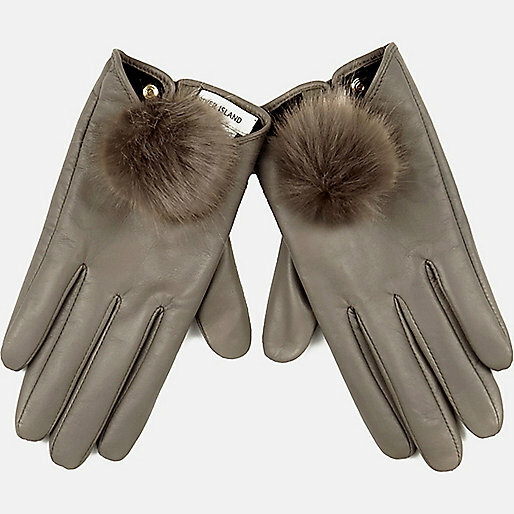 Super cute, leather gloves with a gorgeous pom pom detail, they come in a huge range of colours from all black to animal print, I think any girl would be delighted with these. 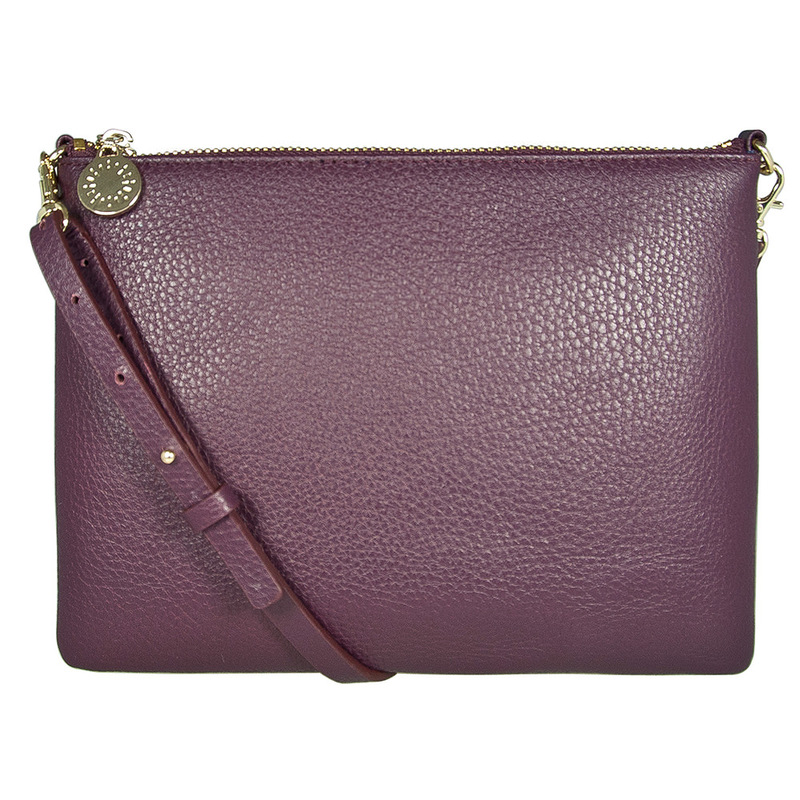 This is a beautiful, compact bag that transforms from a cross body bag to a cool clutch. 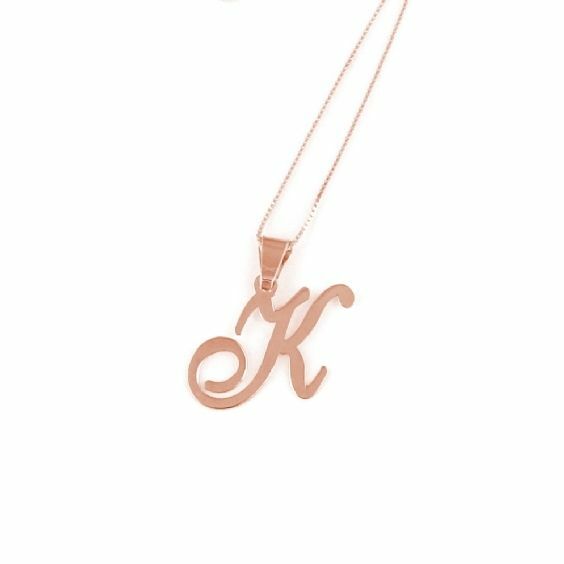 It is gorgeous soft, buttery leather in a deep wine colour with the option to engrave initials on the front in gold for that personal touch. Because is there anything better than a pair of Stan Smiths and now in Gold?! J'adore...completely and utterly. These would see you perfectly through the year, in the summer with tanned ankles, skinny jeans a white shirt, now with black skinny jeans and black pop neck..so so cool. The Missoma range of fine gold jewellery is stunning this season, it has the perfect pieces to layer up. 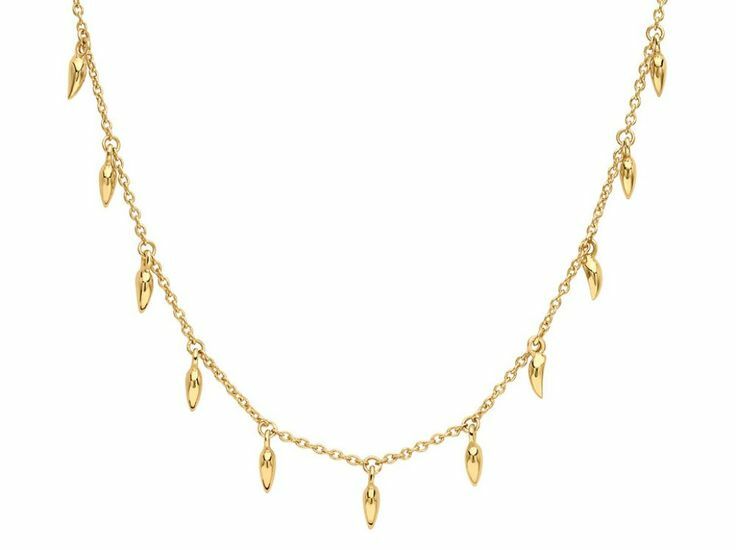 This necklaces sits high on your neck and would look equally stunning in the summer as with a crew neck sweater in the winter. Love this one too..beautifully delicate, the star sits perfectly without twisting around. 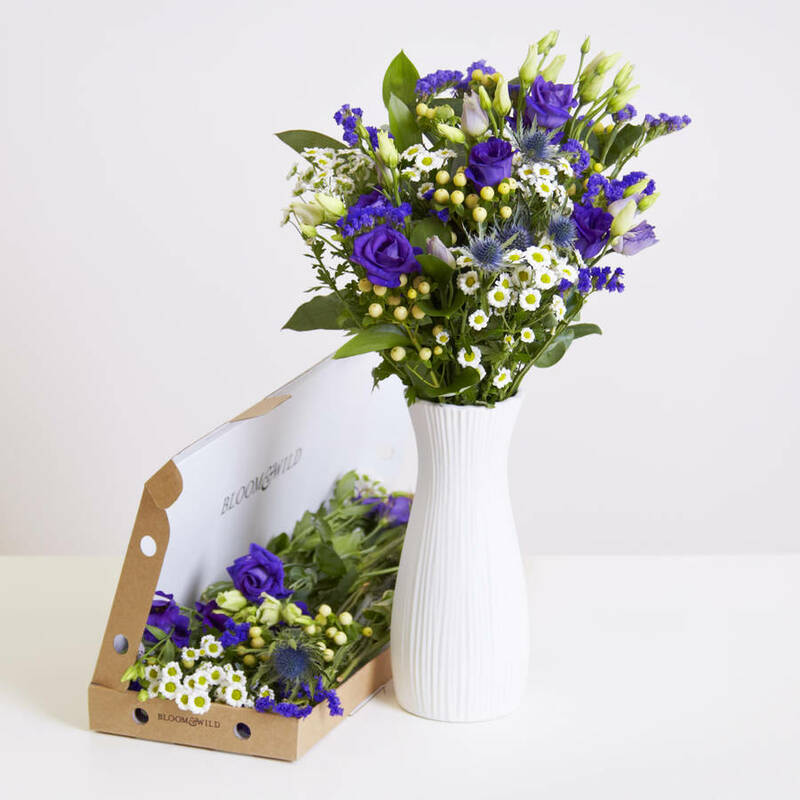 This is a beautiful personal present to give a loved one. I have the letter 'J' for my children (who luckily have the same initials!) My Nana had a J too and I always used to love it when I was little so this is really a special item of jewellery I will keep forever. These really thoughtful, keepsake gifts do not have to cost a fortune to be something super special. Me and my sisters normally all club together to get each other presents so we can buy something a little more substantial but still make sure we keep within an affordable budget. Possibly the best gift idea I have seen this year, you choose a set of (gorgeous) Hush PJs, a book from a selection and a chocolate bar for a truly luxurious and perfect gift. Love, love this idea, there is a movie gift set available too. In fact, check out all of Hush's gift sets - loving the Cashmere Gift Set £130 and Winter Star Gift Set £85 too. My favourite perfume, it is quite floral (some would say a little Granny-ish) but I just adore it, my husband bought it for me last Christmas, it smells divine, on my list again this year. 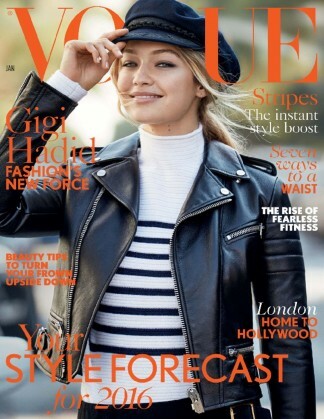 Vogue magazine to be is one of those indulgent magazines that I wouldnt buy myself (it adds a fair amount to the weekly food shop!) so as a gift it is perfect..
Now I am officially in Christmas mode I could go one forever and no doubt will have a few more ideas coming your way on the blog (beauty/home gifts) ..next to look at the Perfect Gifts for Him...always a little tricky?! even Rolex Daytona though it runs about $15 a quart.There’s nothing straightforward about the build, says Kozura, Replica watches UK who jokes that “If the uk had invented the bowling ball, it would have featured 27 parts and a proprietary battery.”And procuring Replica handbags parts for the Sopwith — produced nearly 100 years ago – Replica Watches isn’t for the faint of heart or the impatient. In combing the planet for some of handbag replica the necessities to complete the plane.